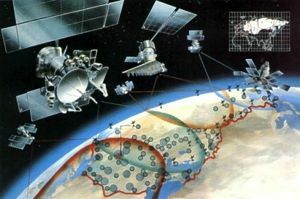 Russian communications satellite. 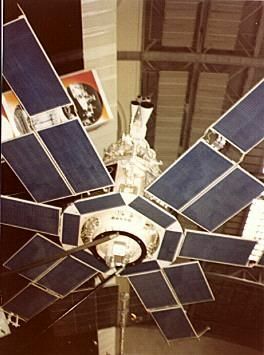 Development of the Molniya-2M communications satellite, later called Molniya-3, began in 1972. Flight trials began in November 1974. 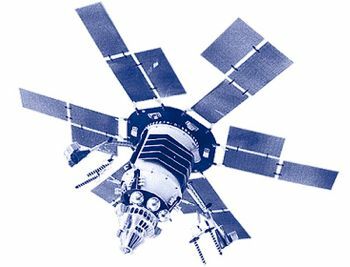 Communication satellite built by NPO Prikladnoi Mekhaniki (NPO PM), Russia. 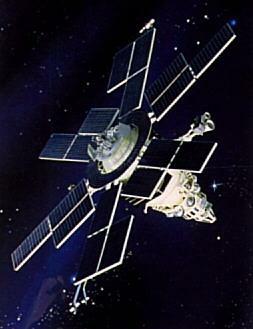 Launched 1974 - 2003. Used KAUR-2 bus. 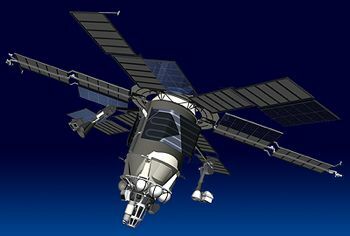 AKA: 11F637;Molniya-2M. Status: Operational 1974. First Launch: 1974-11-21. Last Launch: 2003-06-19. Number: 55 . Gross mass: 1,600 kg (3,500 lb). Height: 4.40 m (14.40 ft). Span: 8.20 m (26.90 ft). Family: Communications, Molniya orbit. Country: Russia. Engines: KDU-414. Launch Vehicles: R-7, Molniya 8K78M, Molniya 8K78M-PVB. Projects: Molniya. Launch Sites: Plesetsk, Plesetsk LC41/1, Plesetsk LC43/4, Plesetsk LC43/3, Plesetsk LC16/2. Agency: MOM, Reshetnev bureau. Bibliography: 102, 2, 296, 4, 445, 6, 64, 65, 12853, 12854.